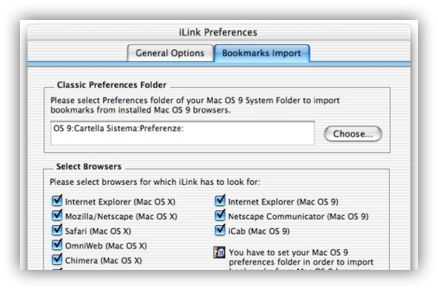 iLink is a bookmark manager designed specifically for people who use more than one browser. 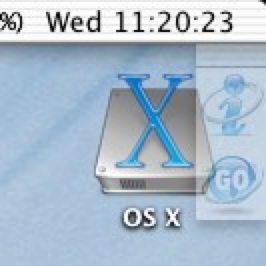 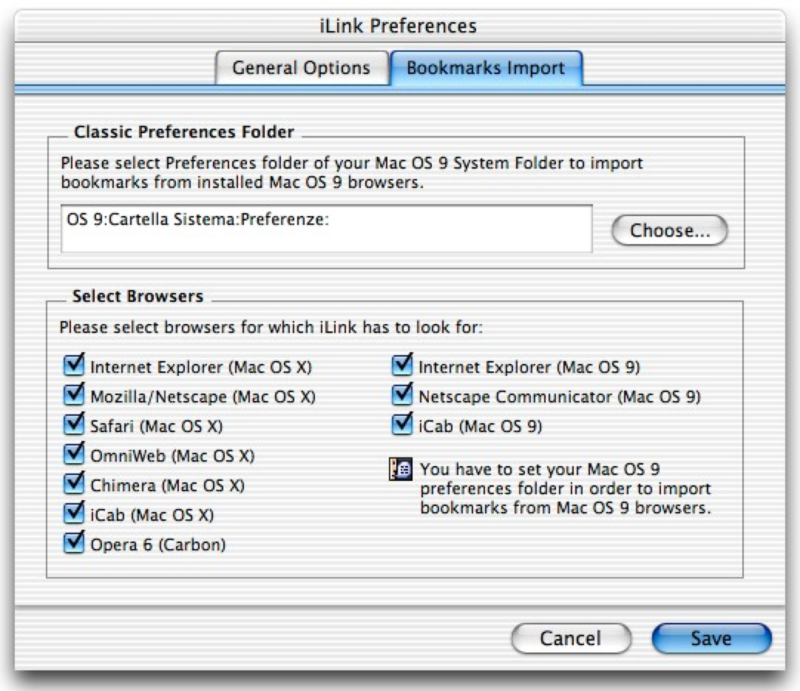 In fact, lots of Mac OS X users now are trying alternative browsers such as Chimera or Apple's Safari, but often they still need to use Internet Explorer or other browsers to open some websites. 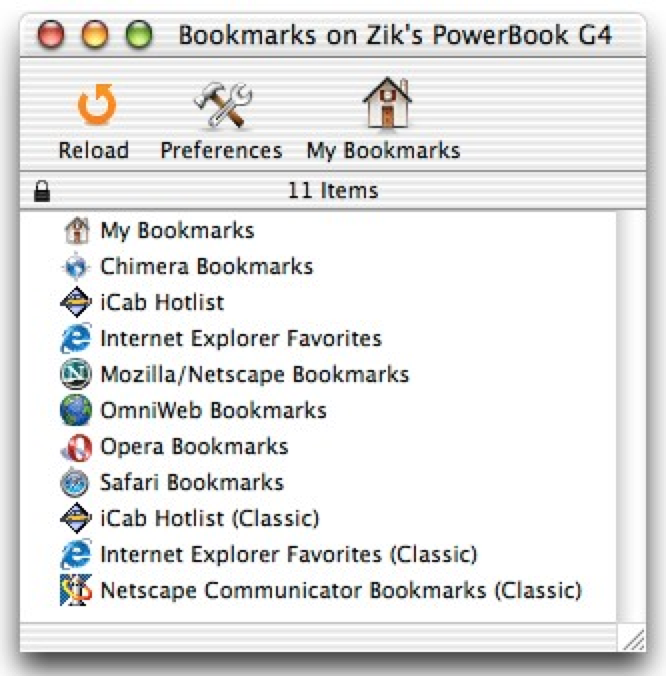 Also, using more than one browser means having some bookmarks in Internet Explorer, some others in Mozilla, some others in OmniWeb and so on... so that you need to open a browser to simply use one of your bookmarks. 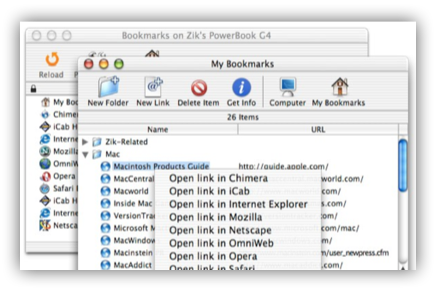 When launched, iLink automatically searchs for and imports every bookmarks of any web browser you installed on your Macintosh. 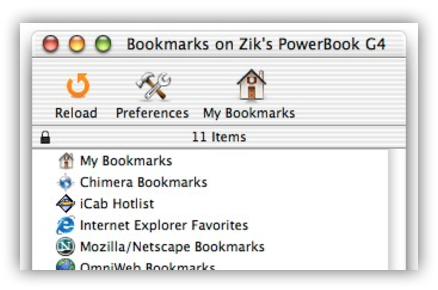 But iLink's imports these bookmarks every time you launch it, so that they reflect the real bookmarks present in each browsers. 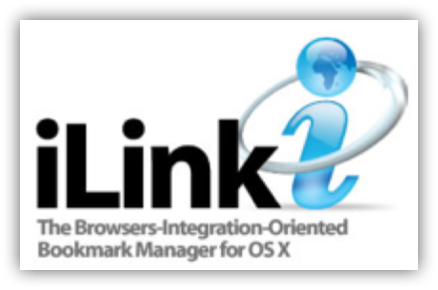 Safari and Mozilla, for example, import Internet Explorer bookmarks only once, so that if you add a bookmark to Internet Explorer it will not appear in Mozilla or Safari, but it will be available in iLink! 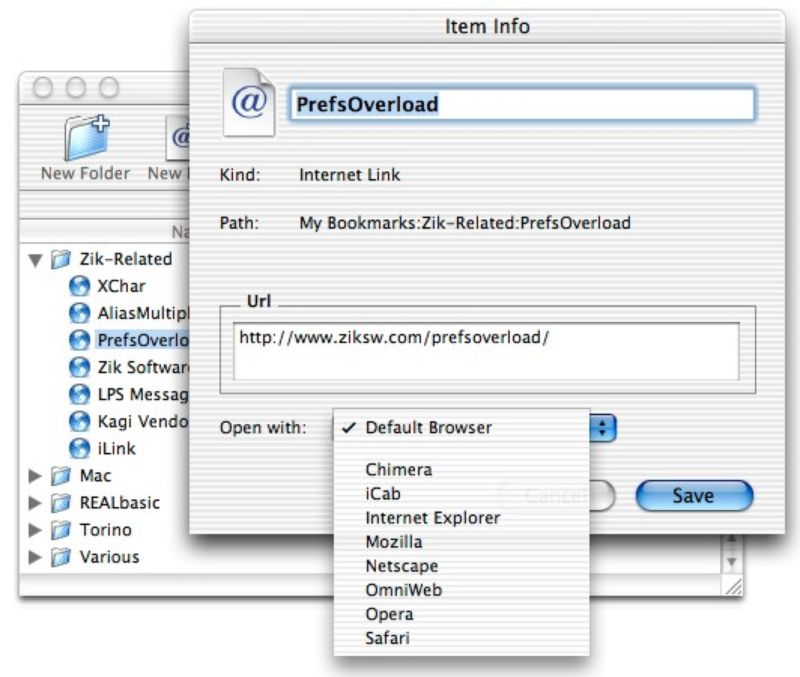 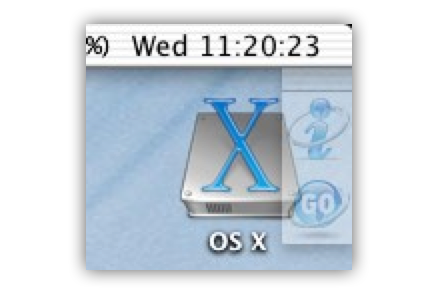 You can also organize your bookmarks in folder, drag and drop them where you want, move them inside folders and so on. 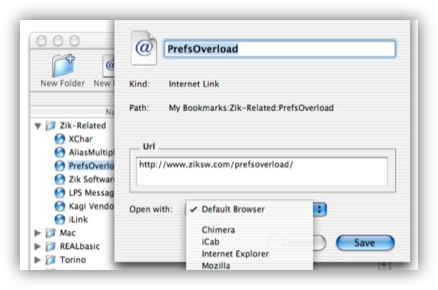 When you need to open a certain URL, simply double-click on it to launch it in your default browser, or control-click on it to open a contextual menu that will allow you to launch it in one of the browsers installed into your Macintosh. 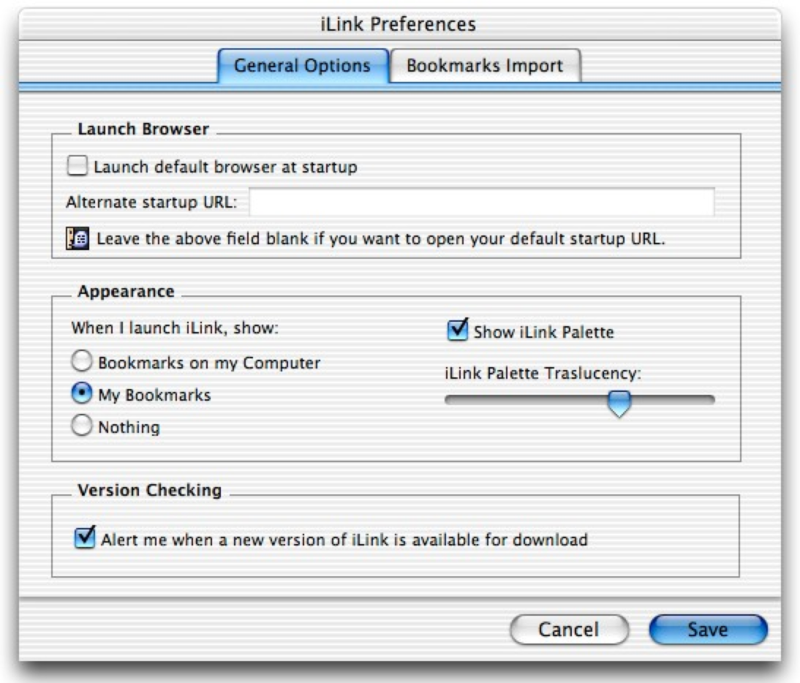 iLink also features a useful floating palette that you can use to simply put your bookmarks on the front or type a URL to be launched in one of your browsers. 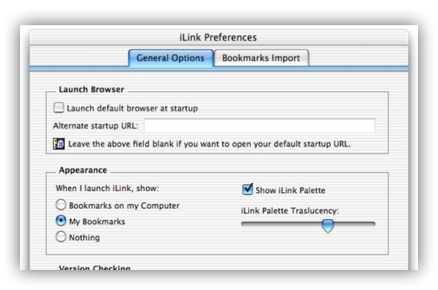 You can also drag an URL from whatever application (even if the URL is not clickable) over the "Go" button in the palette to launch it with the browser you prefear. 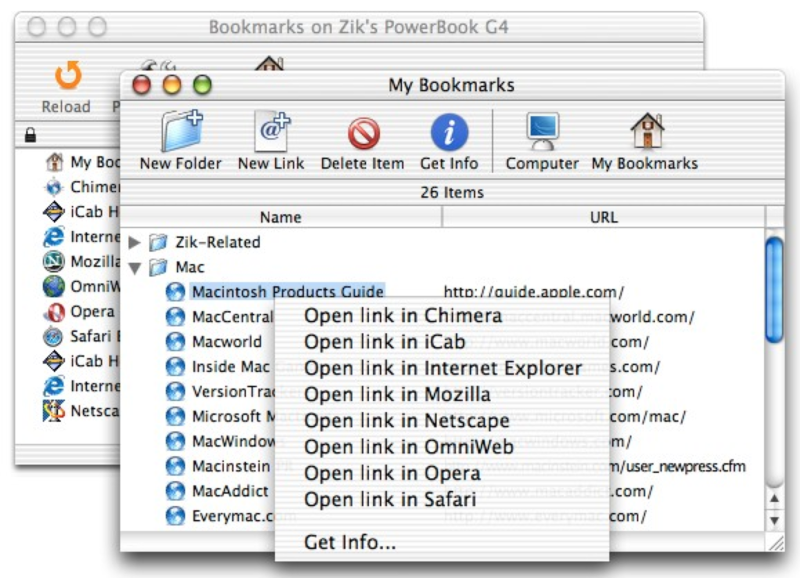 This is legacy software and is not supported by Zik Software anymore, you can get it from our legacy downloads page.